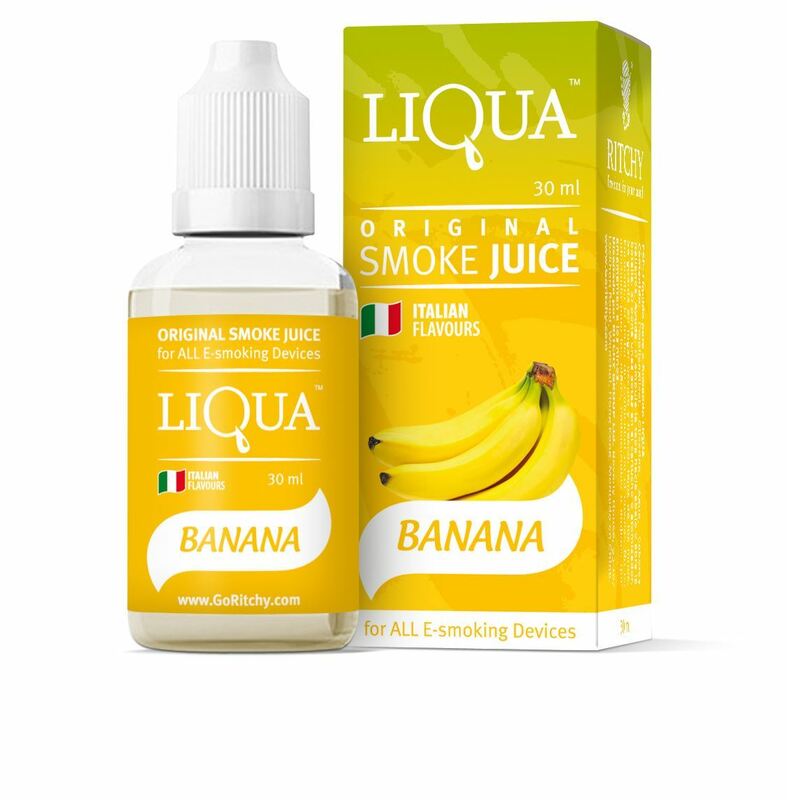 Buy Liqua eLiquid - Banana 30ml in Melbourne, Australia. Free Delivery* and Discount. Enjoy recharging your electronics cigarette in just a few seconds. Our specifically designed silicone spout and soft bottle structure perfectly fits all e-cigarette starter kit tank system as well as open-type cartridges (eGo, 510, Kanger Mini ProTank, Aspire Mini Nautilus). UseLiqUA Smoke Juice to refill your device and experience hassle free vaping.